Born and raised in Tokyo. Spent school-days from elementary school to university in Tokyo, having watched the transformation of the Megalopolis brought by big events such as Tokyo Olympic Games and the following urban developments. 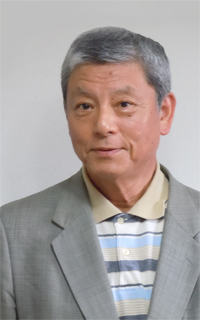 Having worked for a prominent real estate company for more than 40 years, well acquainted with scenic spots, historical spots, transportation network and restaurants in Tokyo. Acquired the national license of interpreter-guide in English in 2012. Haiku poetry...As a member of the Haiku Poet Association, pay attention to the natural beauties of four seasons in Japan. Shrines, Temples, Buddhist Statutes and Gardens as well as Traditional events are the theme I want to share with you. Tokyo is a prominent megalopolis and business center in the world with thousands of high-rise buildings, expressways and highways. Along with its modernized infrastructure, the classical “Edo City Master Planning” still dominate the basic structure of the city. 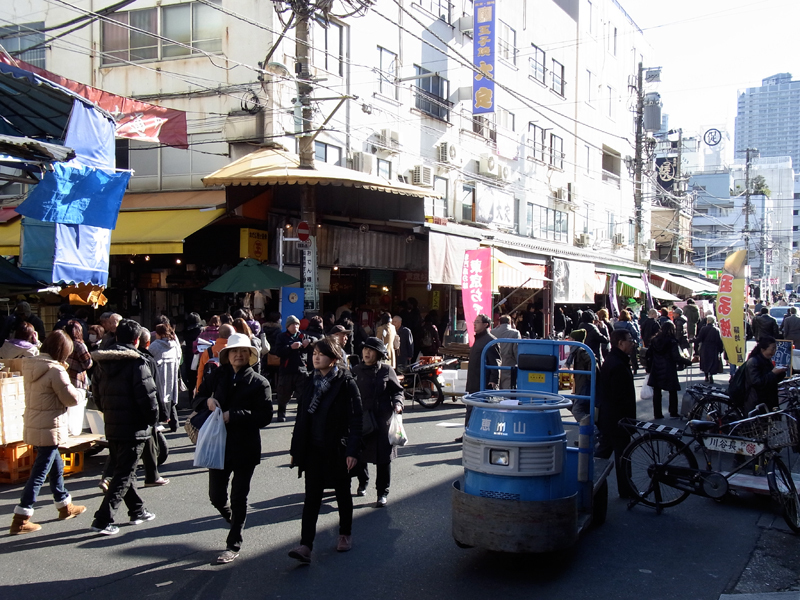 Reminiscence of Edo will furnish a key for understanding former days and present scene of Tokyo.